Thanks for reading our blog! AspirantSG commands over 500,000 page views and reaches out to more than 220,000 unique visitors monthly. Our readers are local PMEBs (Professional, Managers, Executives & Business Owners) in Singapore. Skyscanner Asia Pacific has just awarded AspirantSG as one of the Top 4 Travel Blogs in Singapore. 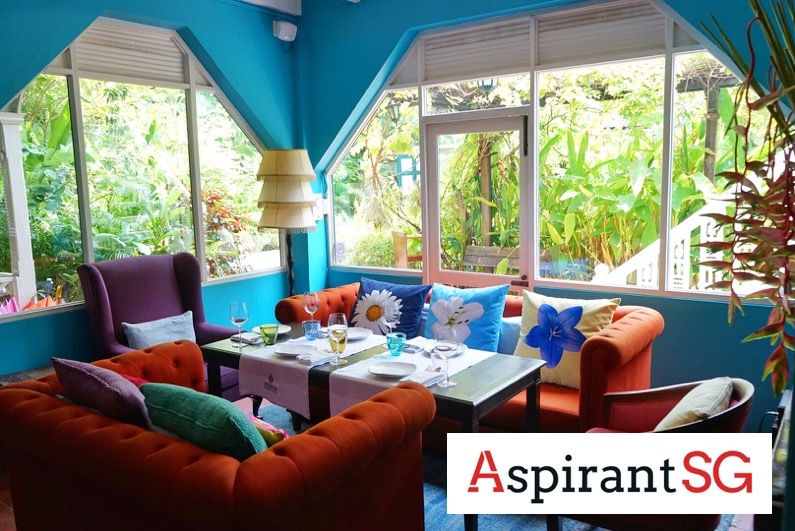 ASEAN Up, a website empowering businesses & professionals for ASEAN and its member countries featured AspirantSG as one of the Top 10 Blogs from Singapore that are of utmost interest for business or commercial purpose in Singapore & Southeast Asia. We were also ranked Top 13 Blogs in Singapore based on unique readership. Address: Email us to find out!